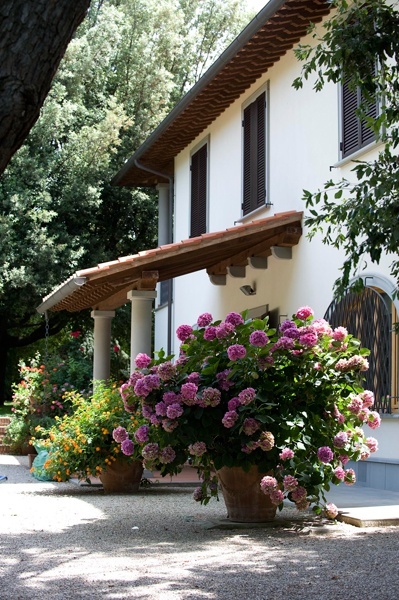 "Agricola Le Querce" is located in the hinterland of the municipality of Campiglia Marittima (Livorno), in front of the wonderful Gulf of Baratti. 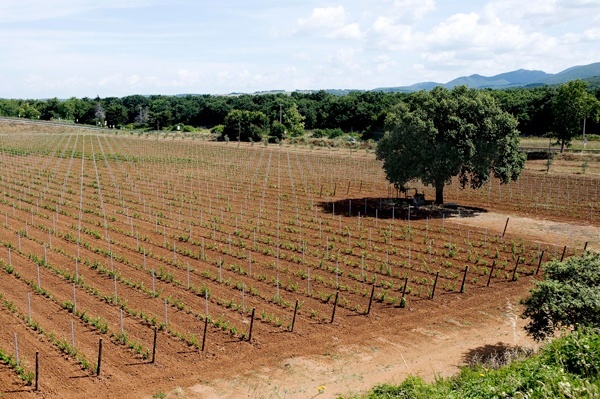 Agricola Le Querce develops its activity on a land that has exceptional soil and climate: lands full of pebbles, iron, sea breezes and warm summer days. 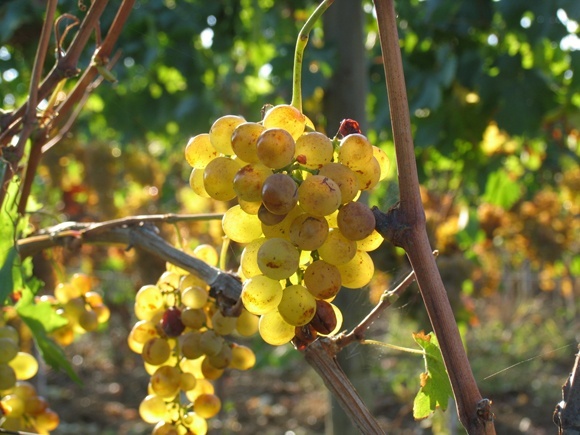 It has a central position which extends over an area from the hills of Campigliese (Monte Calvi), to the woods of Masseto and Rimigliano, to the Livornian beaches of the Gulf of Baratti and Populonia.In the Felix area of the Coast of the Etruscan, they produce Sancerbone, Calviolo and Maestrale and Extra Virgin Olive Oil. 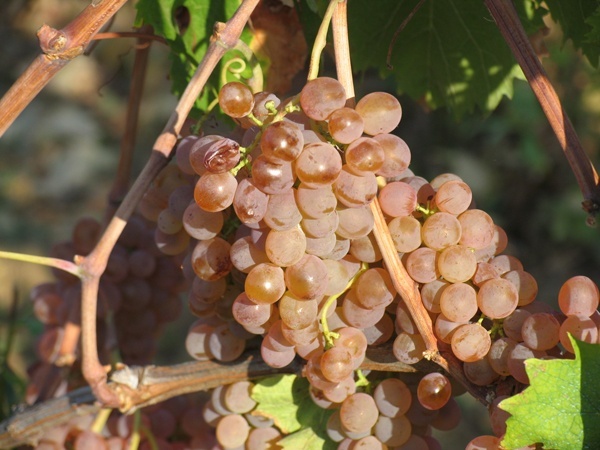 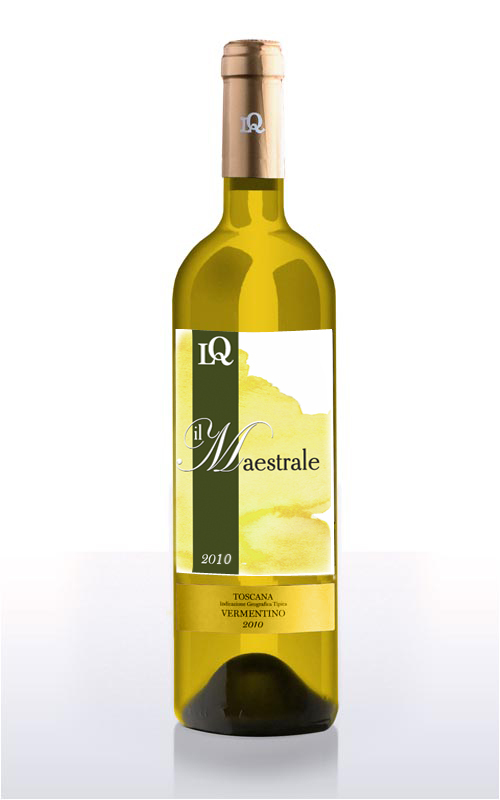 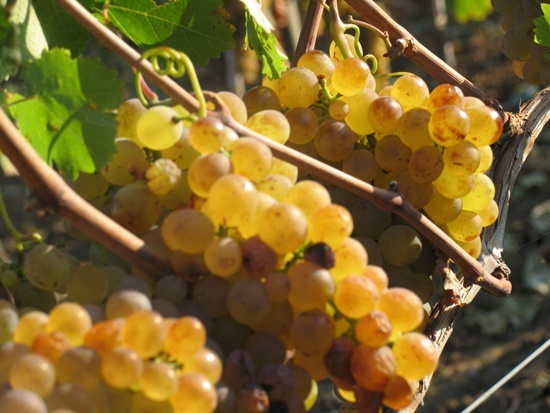 Fresh and scented as the wind, “Il Maestrale” is made from native Vermentino grapes. 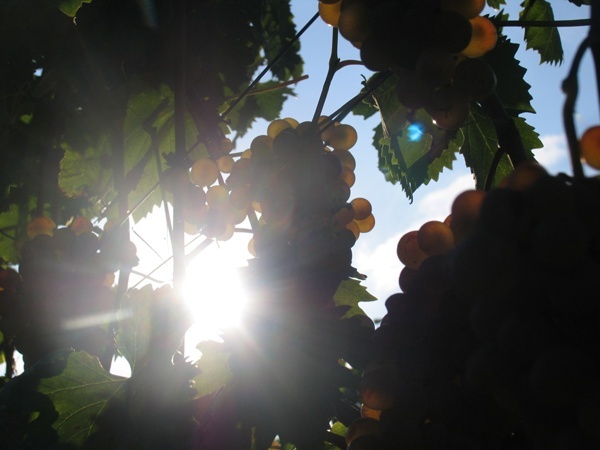 Although the wine making process folllows traditions, the vinification is made in a winery of modern technology: pressing of the whole grapes, vinification in steel at a controlled temperature and ageing at lees contact up until the bottling process.